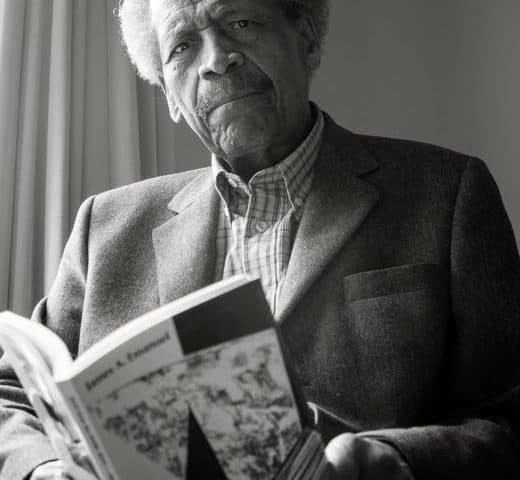 James A. Emanuel, the distinguished African-American poet, lived and wrote in Paris from the 1980s until his death in 2013. 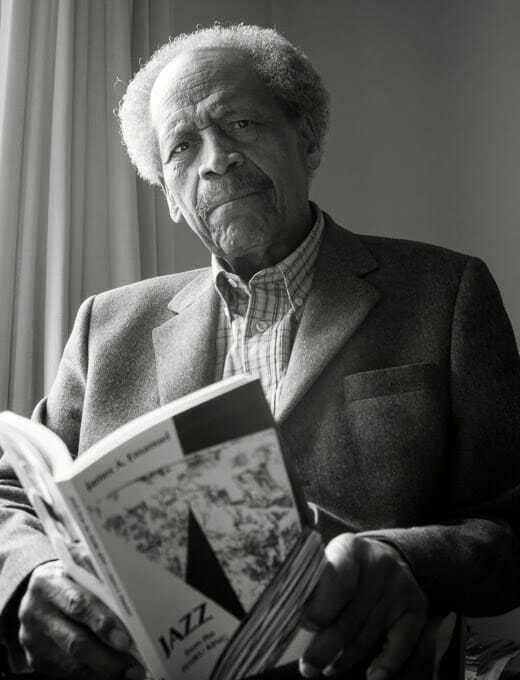 He spoke at the Library and was a figure and mentor in the expatriate literary scene – “the dean of Black Paris,” according to one oft-quoted review. In Paris, Emanuel developed his “jazz haiku” style. 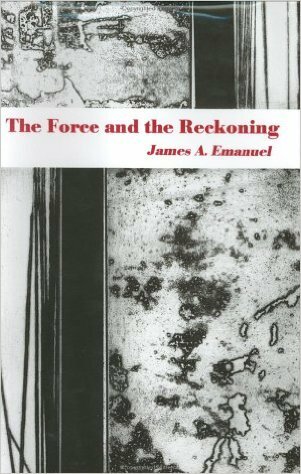 His memoir, the Force and the Reckoning, was published in 2001. Part of Emanuel’s poetry collection was bequeathed to the American Library, including books inscribed by Gwendolyn Brooks, Nikki Giovanni, Bob Kaufman, and Don Lee. In November, PhD candidate Tyechia Lynn Thompson of Howard University’s English Department examined and catalogued all 67 items, mostly signed copies of first edition books, and prepared a finding aid that will allow future library researchers a clear overview of the collection’s scope and contents. The collection and finding aid are now shelved in the Collections and Reference office and can be consulted upon request. The Library is grateful to Tyechia Thompson for her time and expertise.